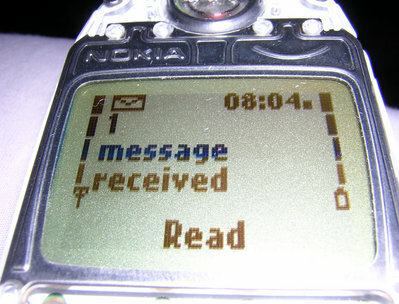 Is the traditional SMS text message becoming a thing of the past? Something many might wonder seeing that new research shows that instant messaging apps like Whatsapp, are a more popular way to keep in touch than SMS. According to new figures – messages sent using smartphone apps like WhatsApp and Viber, to name just a few, hit an average of 19.1 billion messages per day last year. While the number for text messages was 17.6 billion. This surge in popularity of such smartphone apps doesn’t come as a surprise as many of them are free to download. Coupling that with the face that many phone networks offer unlimited data with bill pay contracts, it’s a win win situation for phone users. The huge burst of growth in such chat apps in recent months is expected to grow as users look to avoid SMS fees. The only downside is if you don’t have a wifi or 3G signal – you can’t use these messaging apps! This spanner in the works spells could news for the SMS meaning it’s not likely to die out anytime soon. As for WhatsApp, that’s not going anywhere in a rush either and who knows how many more similar apps are in the pipeline. Developers of the app which lets smartphone user’s message for free via Wi-fi or their mobile data plan recently claimed it had more users than Twitter. What do you prefer? Apps or SMS?